Hiring new employees is an in-depth process that can take a lot of time. It takes time to find the right applicants for the job and the hiring process can take weeks to complete. Not only is it a long process, but it takes the right knowledge and experience to make the right decision for the company. One of the most difficult hires for a company to make is when they are looking to hire for an executive position. An executive search in Chicago, or any city for that matter, can be difficult for a variety of reasons. Executive positions require an applicant to have a lot of different experience, skills, and education. These are the type of positions that require someone to be plugged into the right networks within a given industry. They need to have the experience necessary to create success in those positions and to deal with the stress of the position. Executive positions very often require a certain level of education and credentials to back up their experience and skills. The needs of this position make the qualified applicant pools very small. It may take time and some creative searching in order to find the right person for the job. Many times, there may be an executive opening in Chicago and a great candidate may be located in Florida. Relocation is no small task for anyone and it is a big thing to ask anyone to do. The company is going to need to convince that potential executive that this is a decision they want to make. This can be difficult because it will affect their family and the life that they have created for themselves. It is hard to get up and move to a new city when a person and their family has established an entire life where they are now. A company has to be able to convince the person that this is the company that they want to work for and that it is going to be worth it for them. A company may have found a great candidate for the position and they would love to be able to pitch the position to them. When a company looks for an executive, it has to be a position that is in line with their professional goals. They may be in a job now that is a dream position for them. The job that you have available may not be something that is in line with what they want to accomplish in their career. It needs to fulfill something for that person in a way that the position they are currently in is not or will not fulfill. Hiring an executive is a complicated process and it can take a much longer time than regular hiring. It is an extremely complicated process and it is not something that can be rushed. 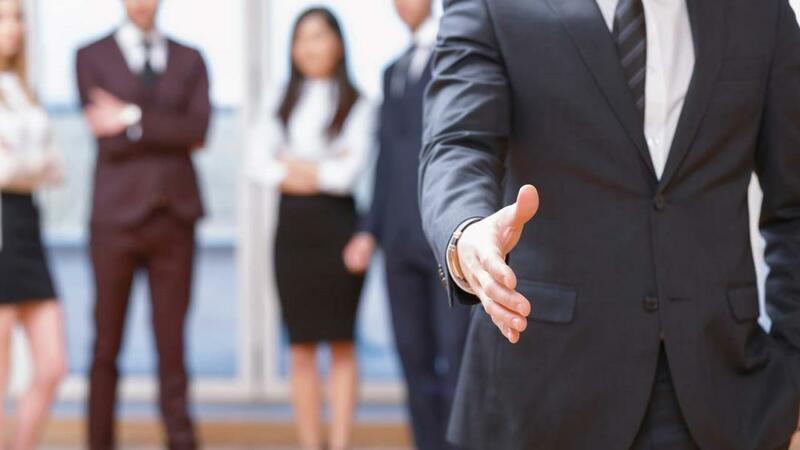 Many companies look to the staffing agencies like Crucial hire because of their experience and the networks they have established with the qualified executive. These agencies are a resource for finding a new executive to take a company to the next level.